How about this year when it comes time to make a New Year’s resolution, instead of boring things like flossing more, or spending less time playing Angry Birds on your phone — you resolve to have more fun…more vacations…more camping! 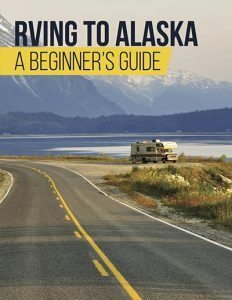 Get out that long neglected RV and just go. 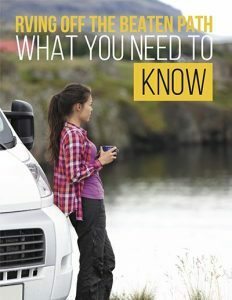 Pack up the kids, the dog, and everything you need and hit the road. And because you’ll need a destination, we’re here to give you a few ideas for the perfect campgrounds — from quiet forested sites, to theme parks and beach bumming, these campgrounds are sure to please the whole family. If you want some peace and quiet, you should look into the Elk Creek Campground. 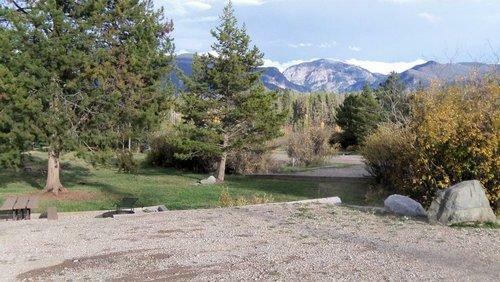 It’s the perfect place to relax, yet you are just minutes away from the Rocky Mountain National Park, the town of Grand Lake, and Grand Lake Golf Course, for when you want to get out and about. The town is the jewel on the crown, surrounded by wilderness, alpine creeks, snow-capped mountain peaks, and stunningly beautiful crystal lakes. Especially if you live in one of the colder states, a trip to Disney World in Florida might be the perfect break. 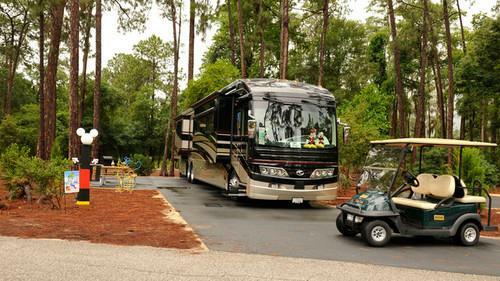 You can let the kids see the Mouse while you lounge happily at Disney’s Fort Wilderness Resort & Campground. Situated in the middle of a very large pine forest, this campground offers a range of sites with plenty of nature and more activities for the kids then you could ever imagine. Now you only have to decide what Disney character you want to meet most and you’re good to go. You may not have heard of this way out-of-the-way place, but trust us, the campsites here are truly spectacular. From your site in the trees you can see right down to the great lake, full of ducks and geese and a thousand other wild creatures for a view to make you feel alive. 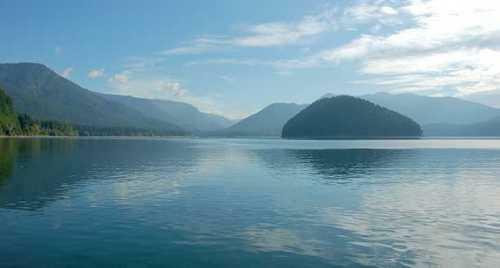 Located in the Cascade mountains, Detroit Lake State Park will charm you with its wide range of sites and amenities including boating, fishing and hiking. A true outing in nature is not complete without a campfire and some s’mores –and if you only had some Hershey bars to go with it… The famous theme park Hersheypark features a deluxe campground where your RV will feel right at home while you terrify yourself on the 12 roller coasters. Or you could go a different route and get pampered at the nearby Spa at Hotel Hershey. Whatever you choose, Hersheypark is sure to be fun for kids of all ages. Being the second biggest canyon in the country has to count for something. At the very least Palo Duro Canyon State Park is the perfect spot for birdwatching, hiking… or perhaps even geocaching. In short, there are plenty of activities to keep you busy when you tire of your reclining camp chair. 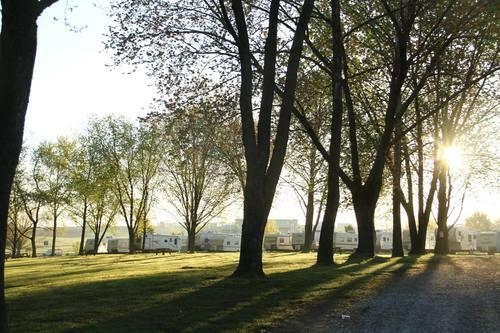 If camping in the middle of wine country sounds good to you, then Buellton RV Resort & Campground is the place to go. And if spending the night in a restored vintage Airstream sounds even better, well they’ve got you covered in that respect as well. 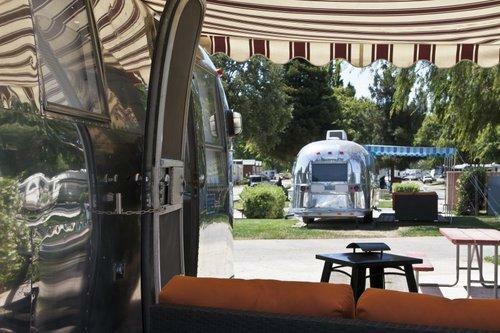 Whether you want to rent a trailer, bring your own RV, or stay in a cozy cabin, this campground on the gorgeous central California coast, is sure to please and delight. Does it get any more beautiful than a campground on a hill overlooking the Pacific Ocean? You come to El Capitan State Beach for the gorgeous beach, but there are also plenty of great places nearby for all kinds of activities, like hiking and horseback riding. 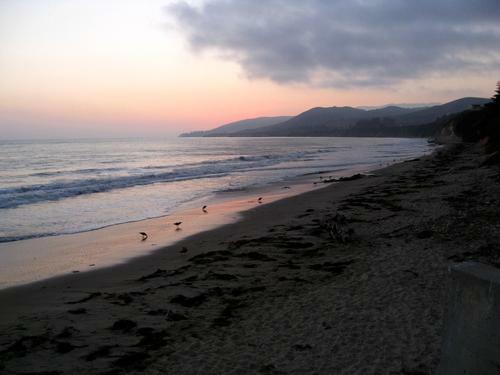 And with Santa Barbara only a few miles away, you’ll also have plenty of opportunities for shopping and sightseeing.